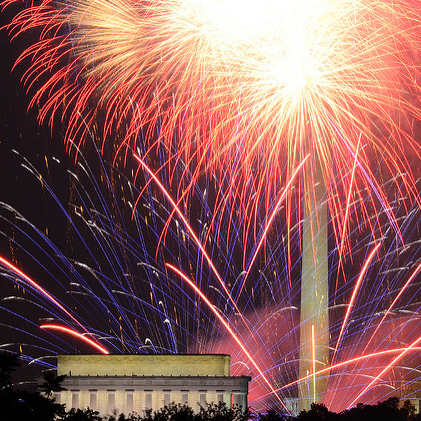 Our Independence Day special has stories on the Fourth of July as an American High Holy Day, the faiths of our founding fathers, and Jefferson's customized Bible. 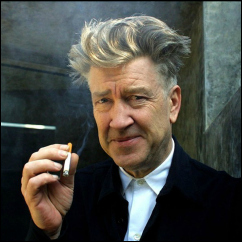 Where does David Lynch go to find the dreamscapes that mystify and unnerve us? The director of 'Twin Peaks' pulls back the veil with writer Mitch Horowitz.